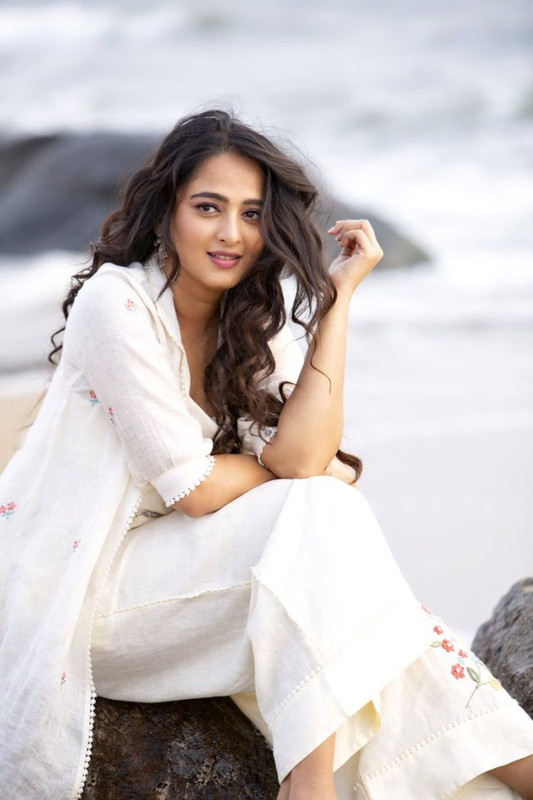 Actress Anushka Shetty who was last seen in Bhaagamathie hasn’t signed any new film for few months as she underwent a detox program in Austria to lose weight. The voluptuous beauty was last appeared at ace director SS Rajamouli’s son Karthikeya’s wedding in Jaipur. It was a big surprise for onlookers to see Anushka in same hefty avatar. Many reported that, there’s no positive effect of her detox program. Anushka Shetty has shut her critics’ mouth with stunning makeover. Latest pictures of Anushka draped in white dress are making rounds in social media and she lost oodles of weight is looking gorgeous in them. Anushka will soon start working for a tentatively titled film Silent opposite R Madhavan. The film’s shoot will kick start in USA. Hemant Madhukar will direct while Kona Venkat will produce it.